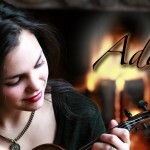 Singer/Songwriter Ada was born in Moscow and immigrated to the United States at the age of six. Ada was classically trained on the Violin, winning numerous competitions and awards. In 2007 Ada was awarded the Presidential Scholarship to Berklee College of Music (a full ride). It was there that Ada discovered her passion for Songwriting. 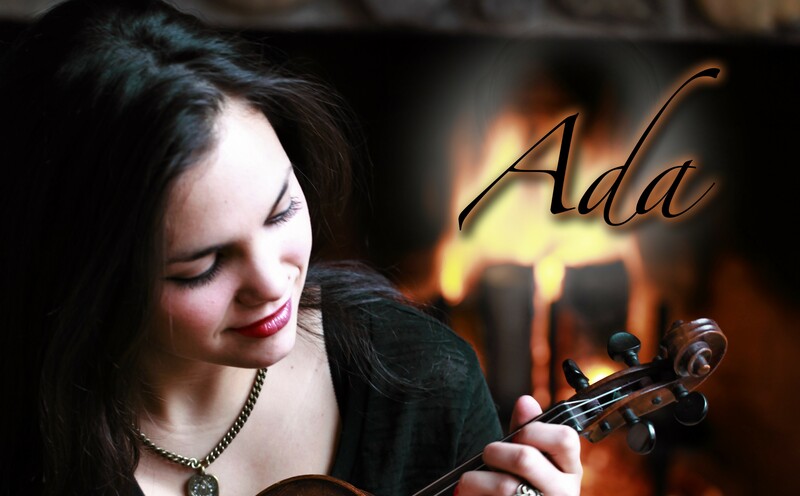 Ada is currently living in Fairfield CT and recently released her 6 song EP titled “Ada”. It is available on CD Baby and iTunes here. ‘Like’ Ada’s Facebook page here. 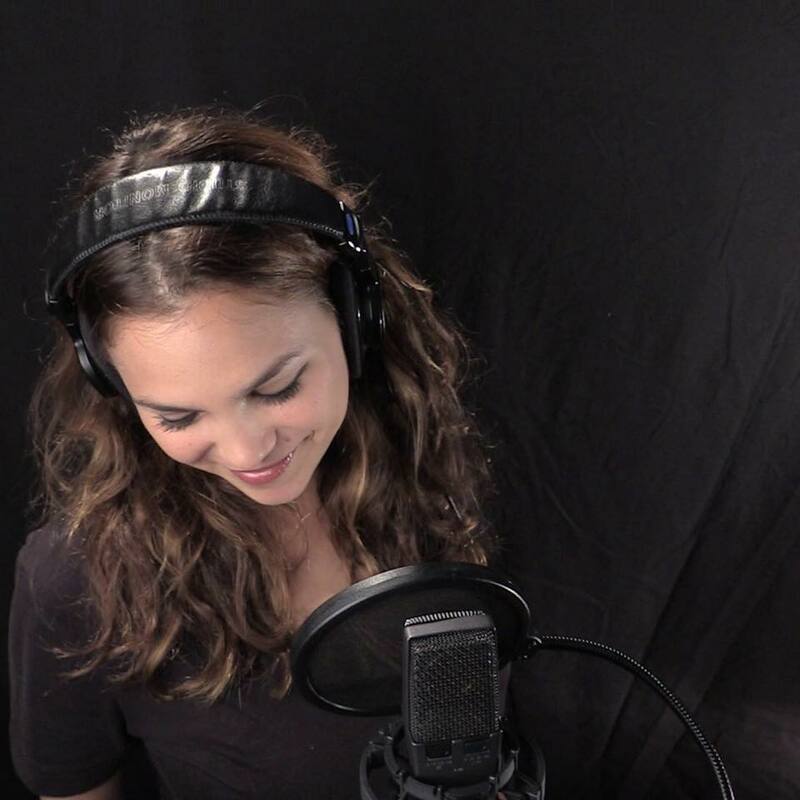 I’m Steph Casey, a singer songwriter from Wellington, New Zealand, and my debut studio album Whisper & Holler is being released on June 28, 2013. The style of my music is a mix of indie-folk/pop, americana, and soul. The Icarus Account are living their dream as professional musicians writing songs that strike an emotional chord with their listeners.